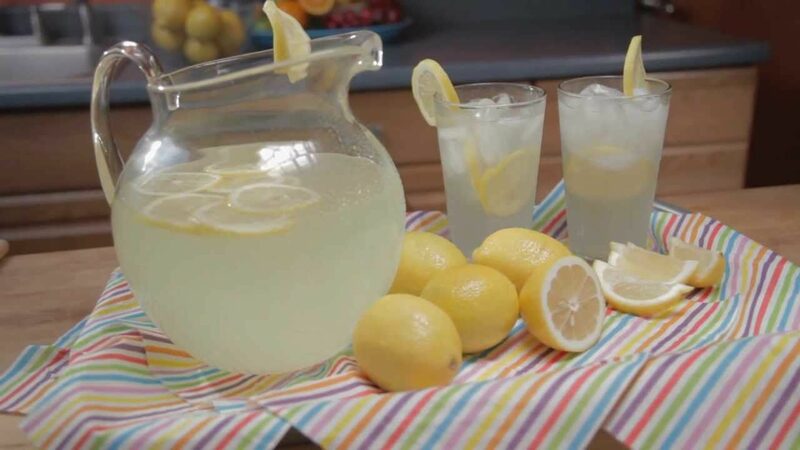 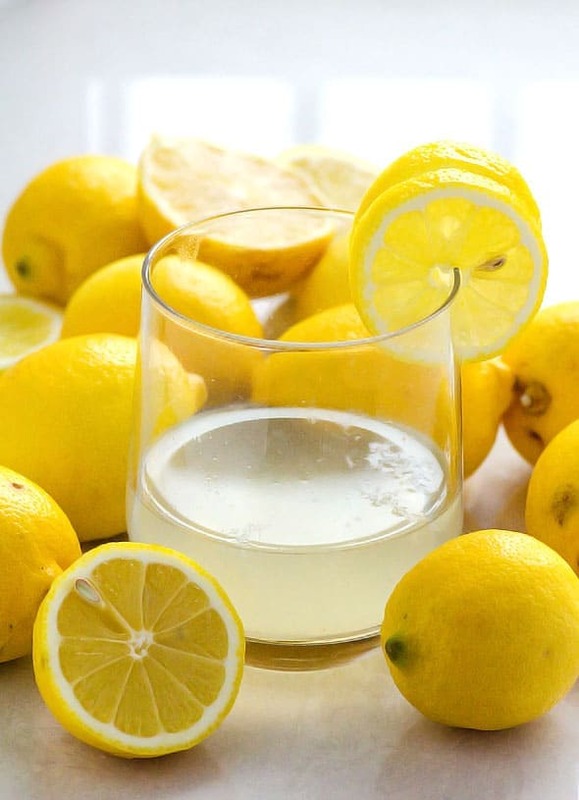 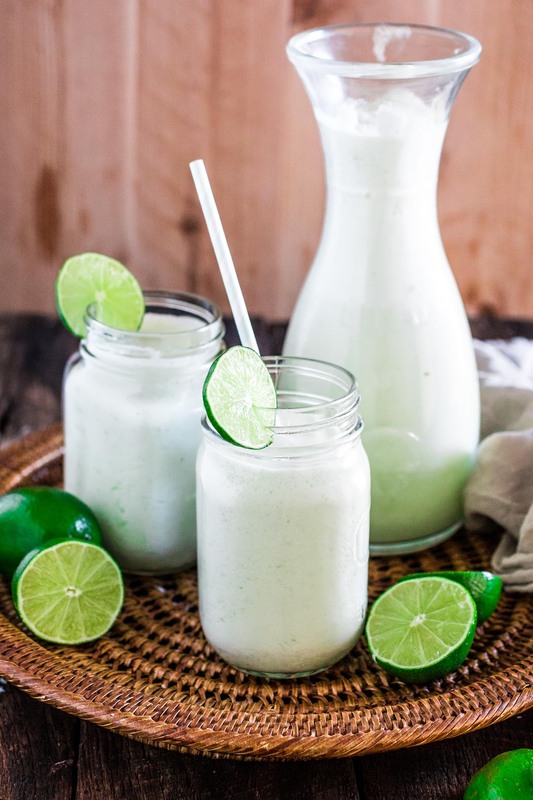 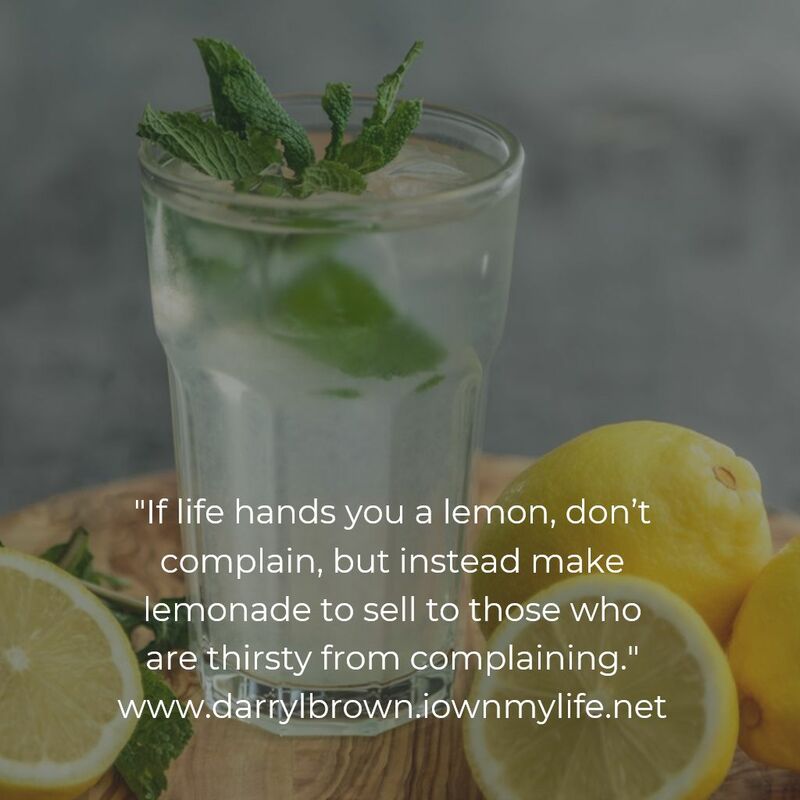 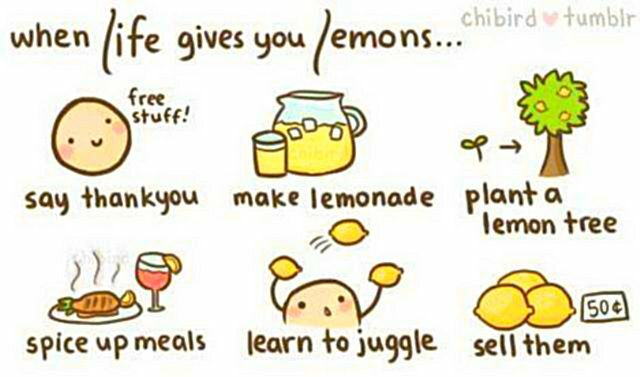 “When life gives us lemons, don't just make lemonade. 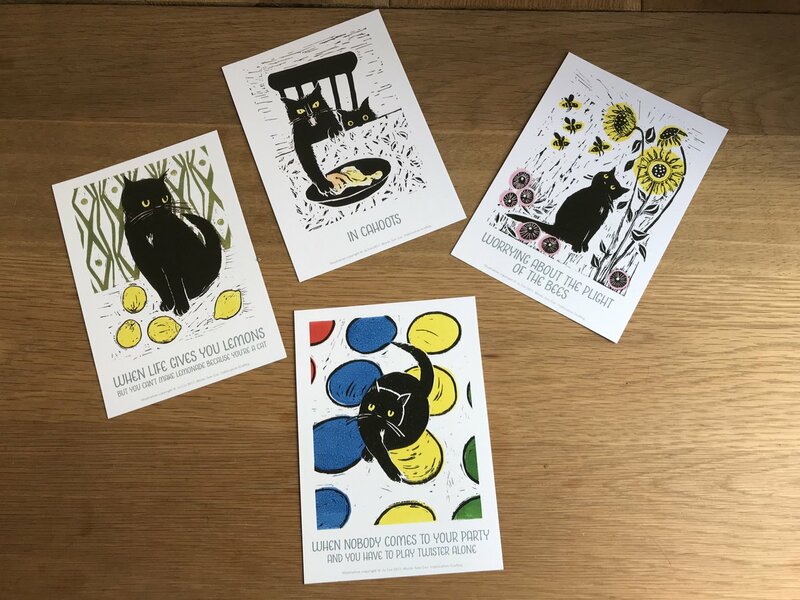 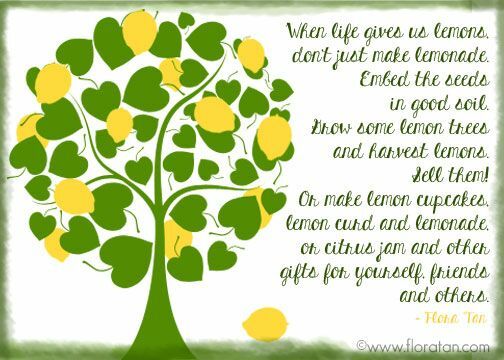 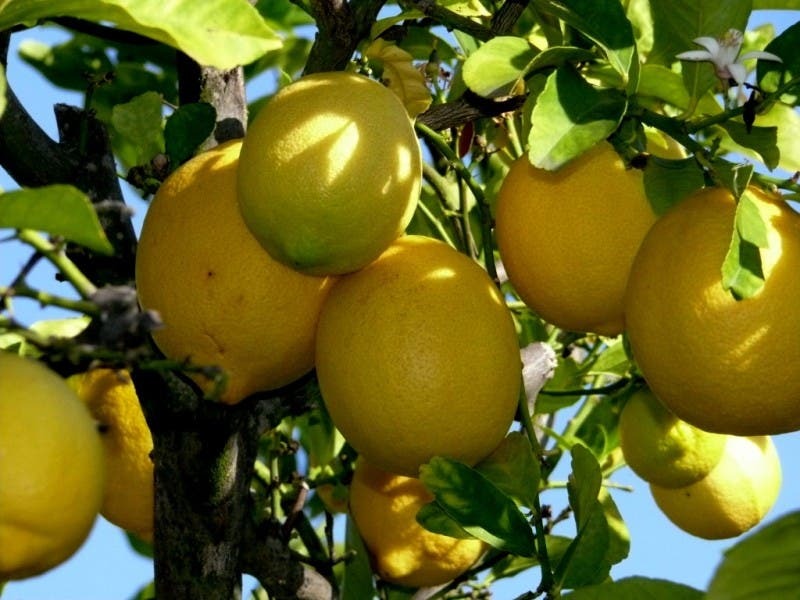 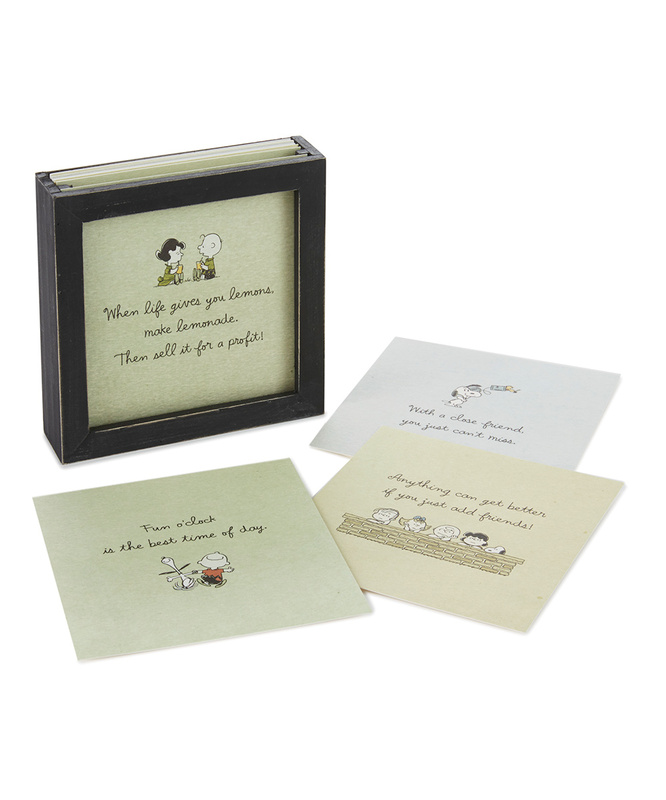 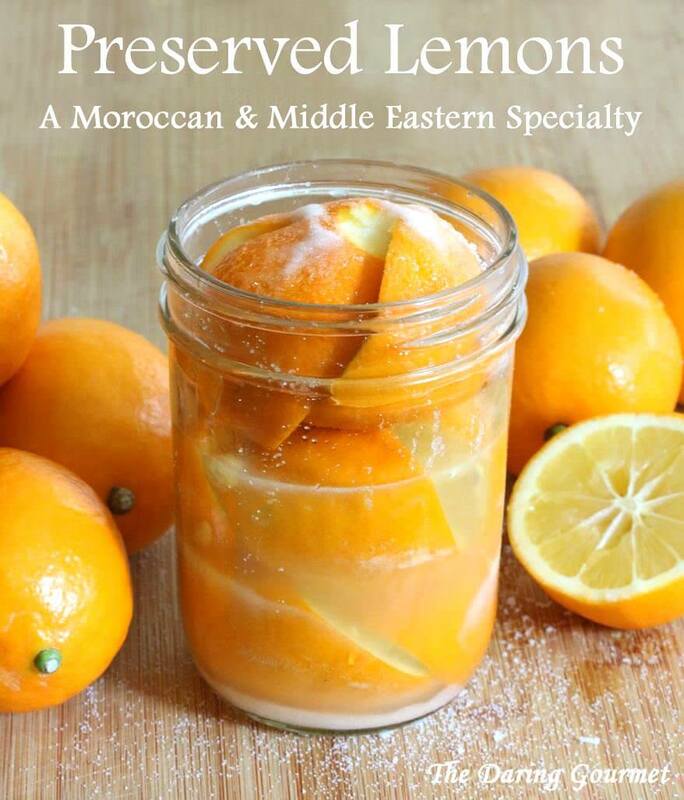 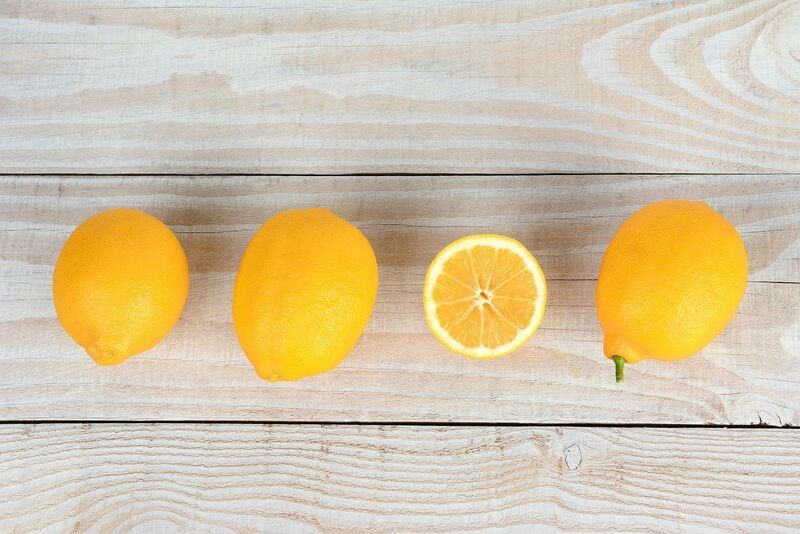 Embed the seeds in good soil; grow some lemon trees and harvest lemons. 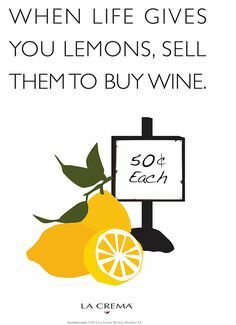 Sell them! 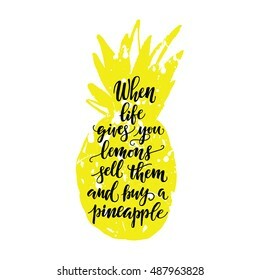 Or ..
Oh, and you should sell it too!" 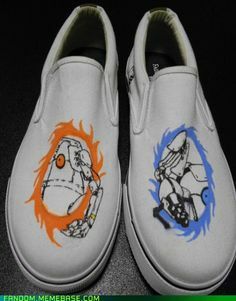 I walked away smiling. 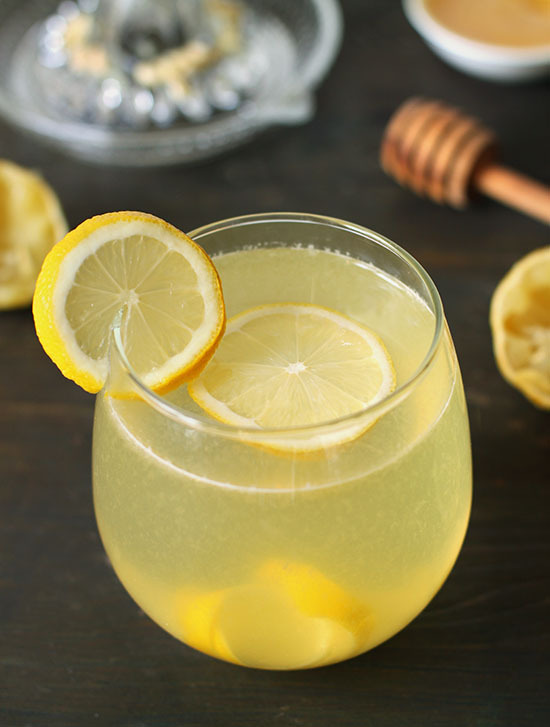 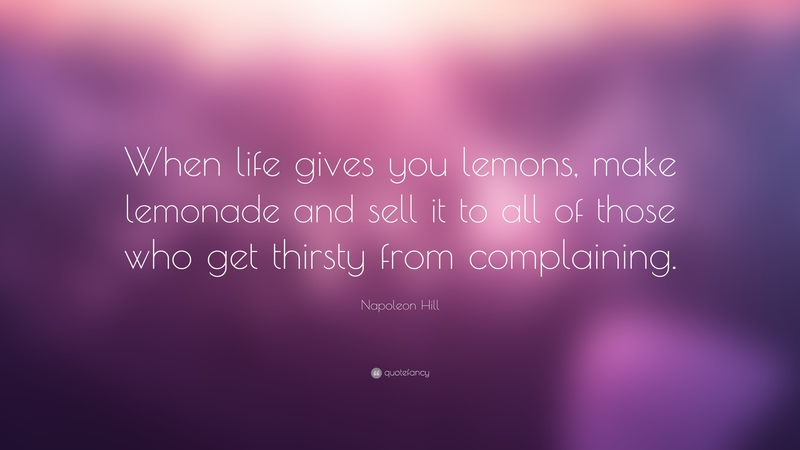 Life has given me some sour lemons, however, I'm not partial to lemonade, but, there's always wine! 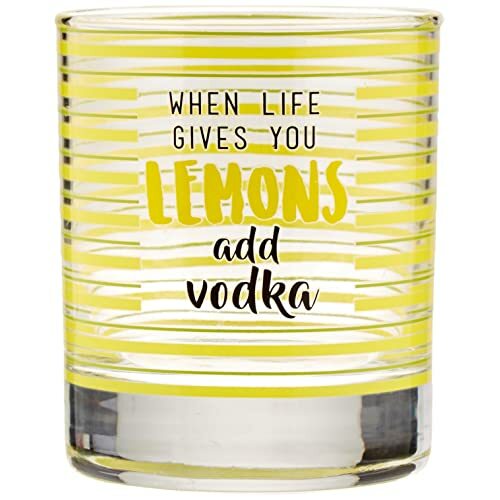 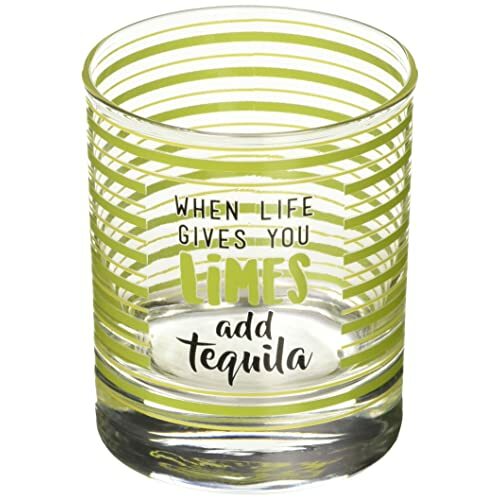 Yeah, when life hands me lemons, I make vodka tonics. 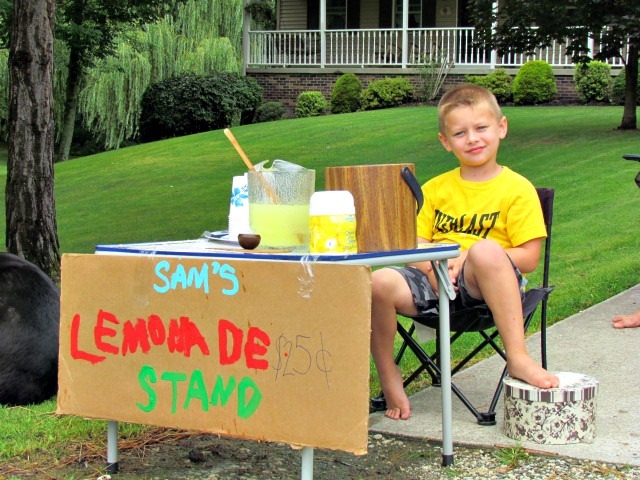 Of course, had the kid been selling Kool Aid with an Obama logo, it'd all have been okay. 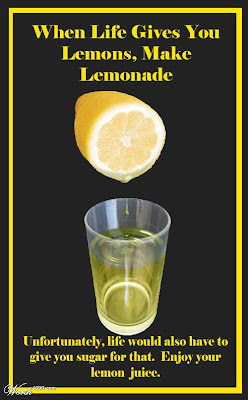 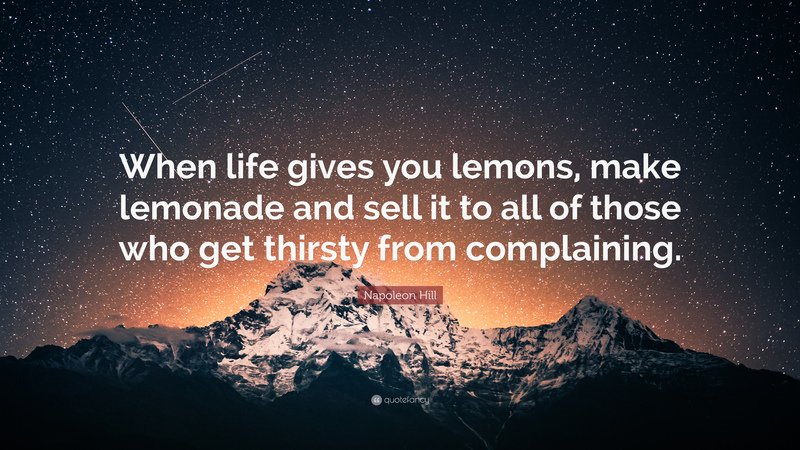 When life gives you lemons, you make what you can . 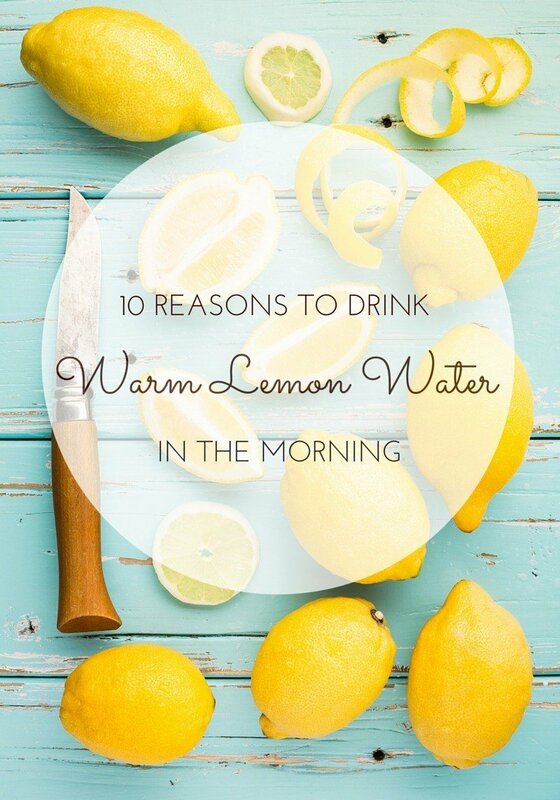 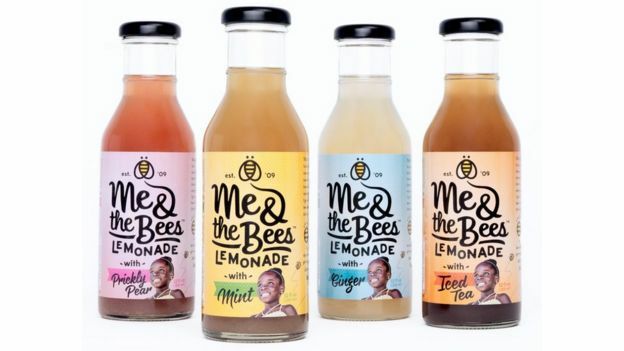 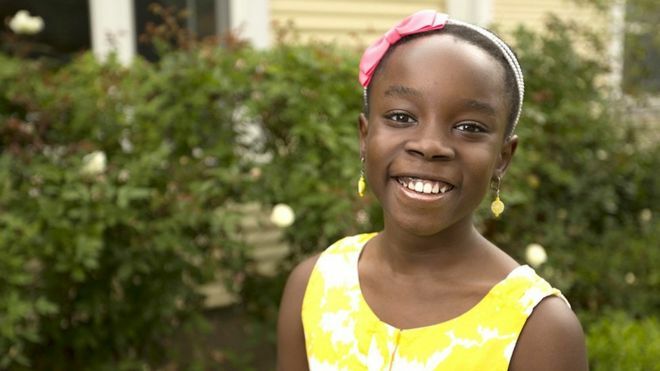 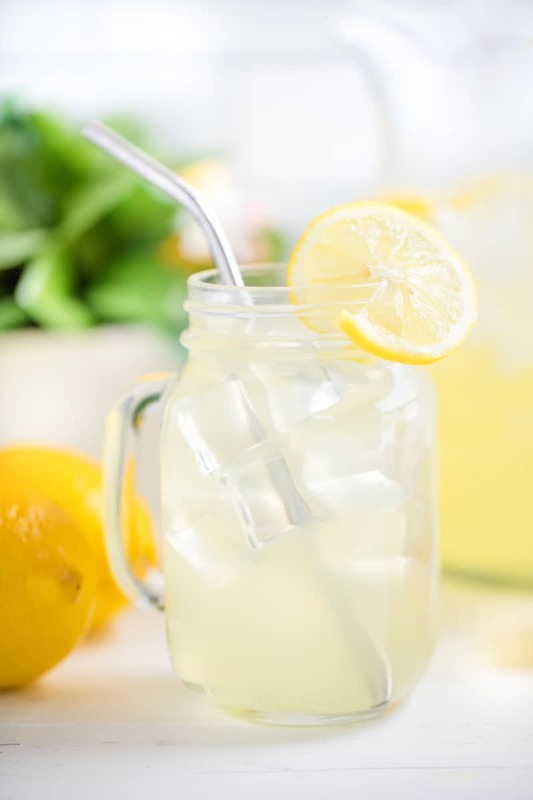 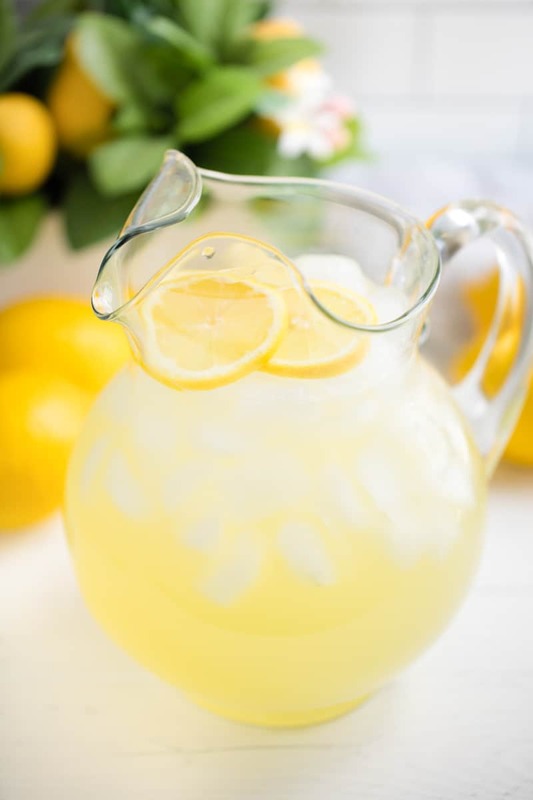 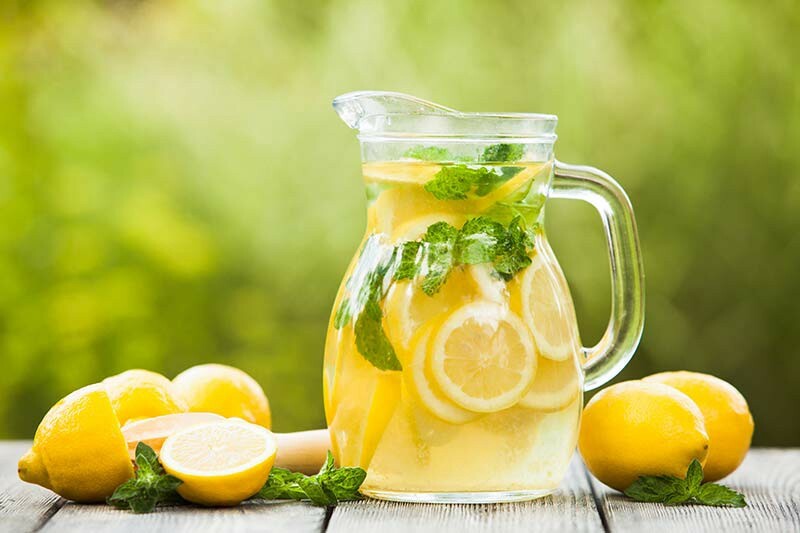 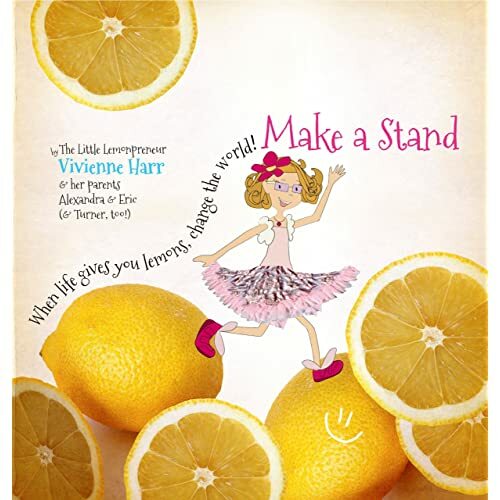 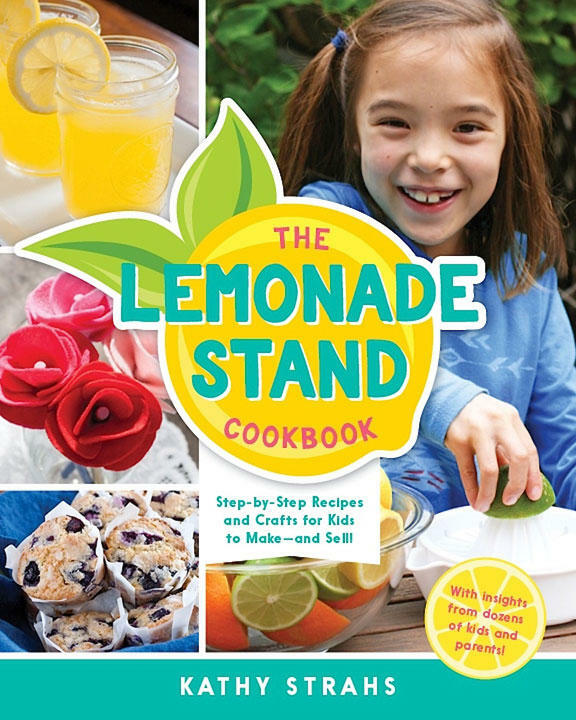 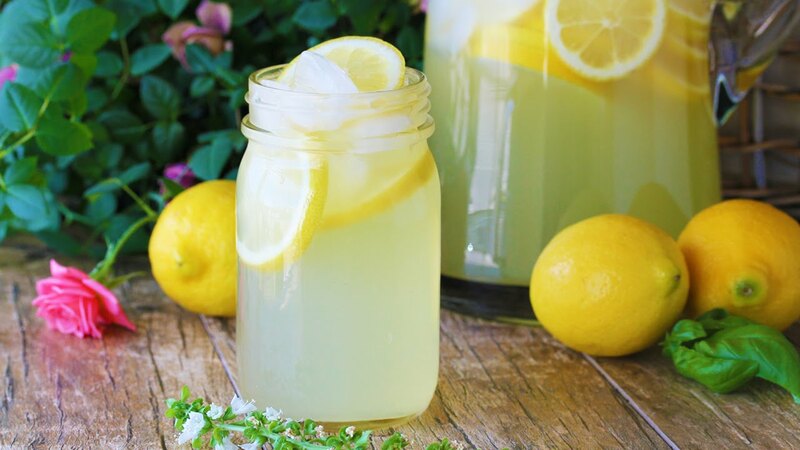 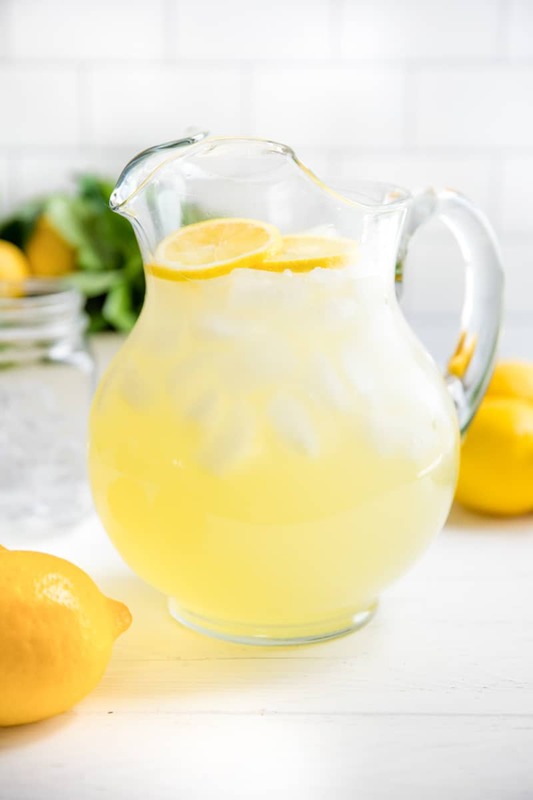 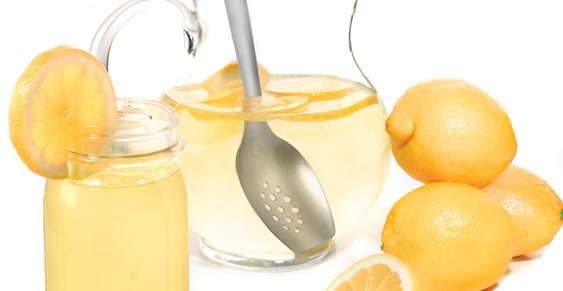 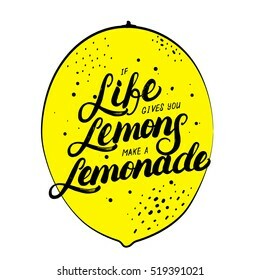 When life gives you lemons, you make lemonade and sell it to raise money to provide clean water for those without any. 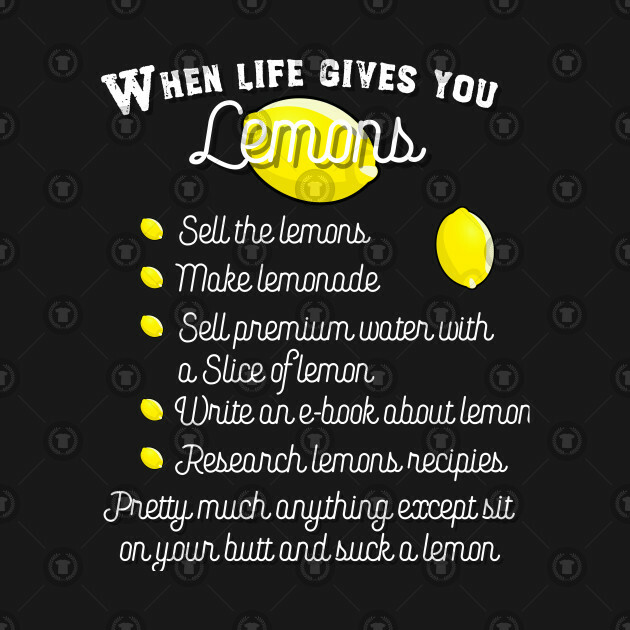 So when life gives me lemons, I make Rich Lemon Muffins. 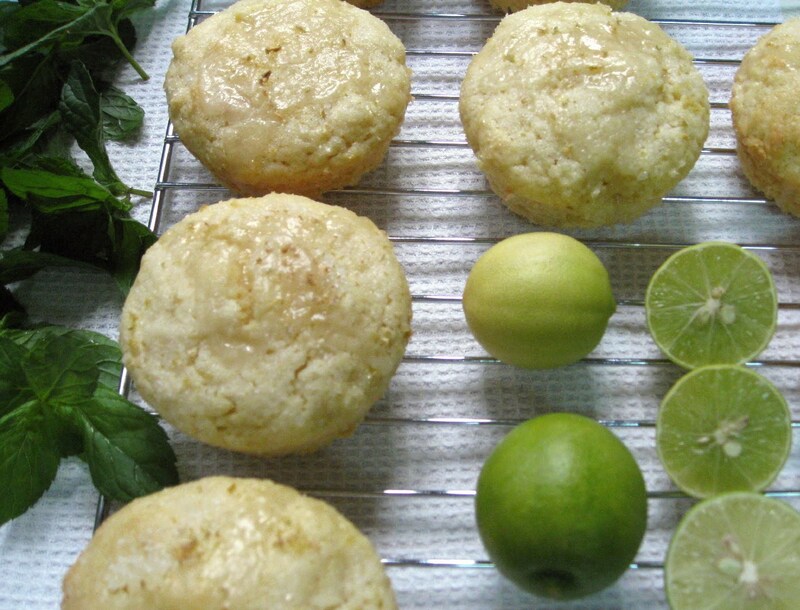 Because I really like lemons, I topped the muffins with a lemon juice/icing sugar glaze. 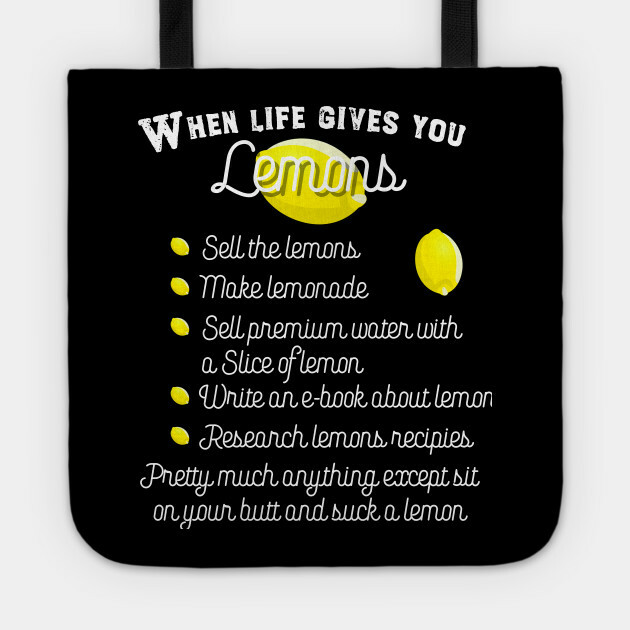 When life hands you lemons gift basket. 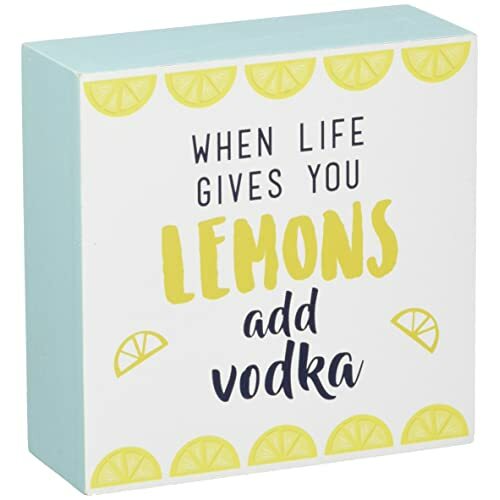 Great gift to cheer a friend! 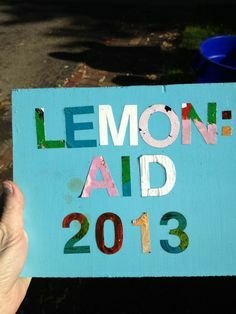 I bought some poster boards and got the kids to decorate them to hang on the street. 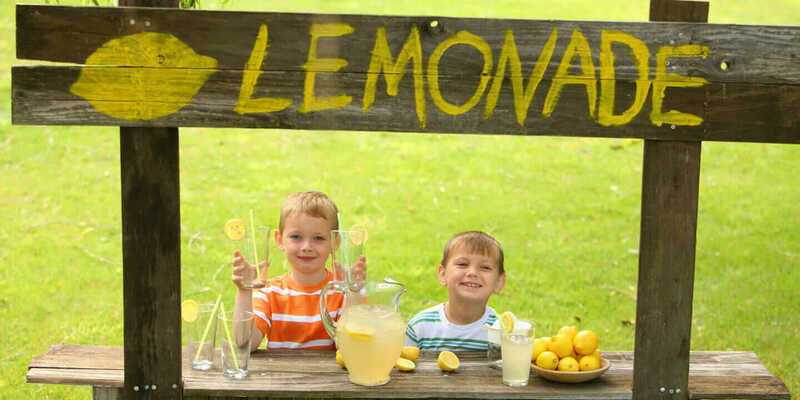 To be honest, I think this was their favourite part of the day! 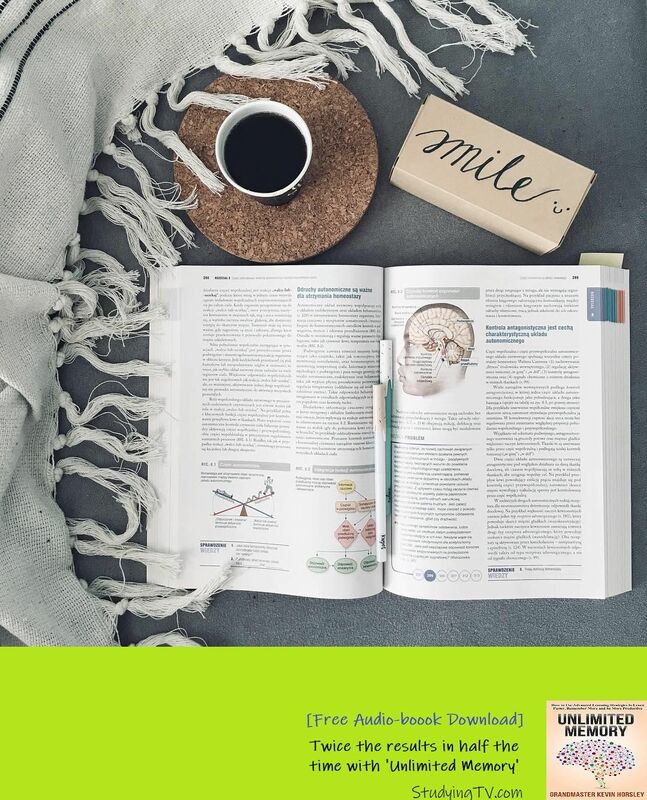 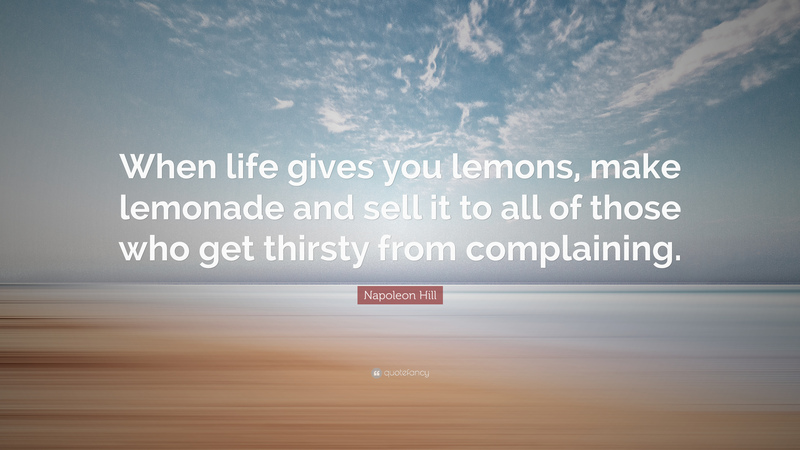 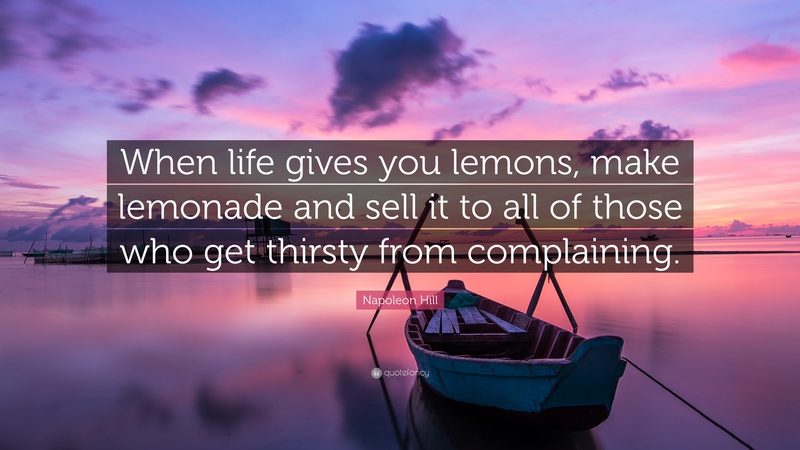 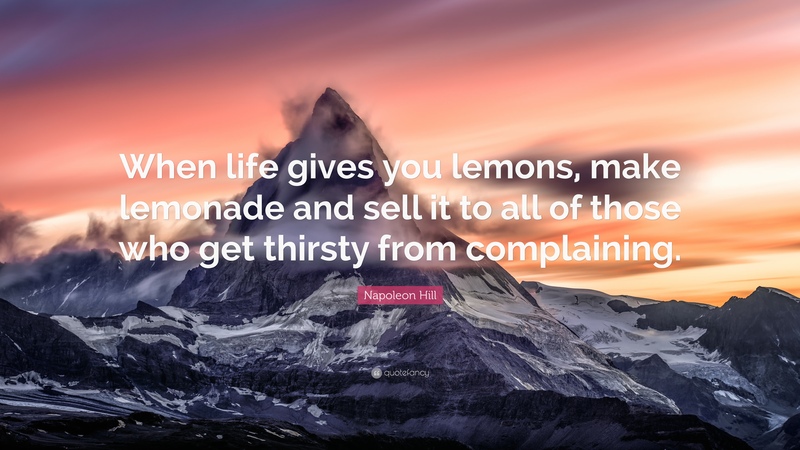 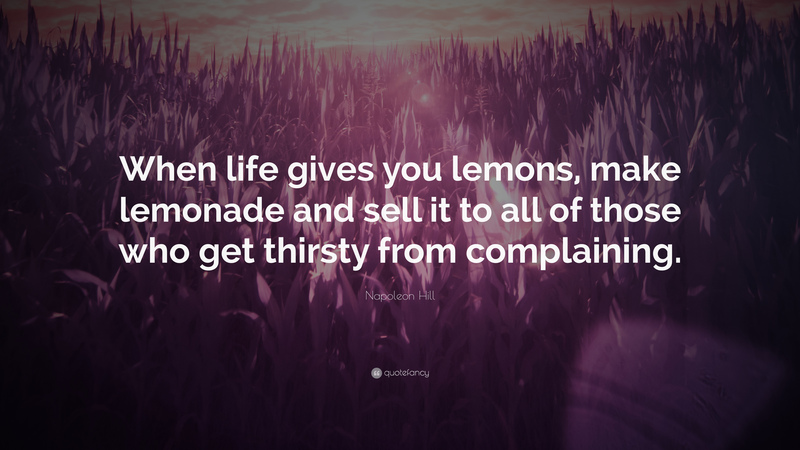 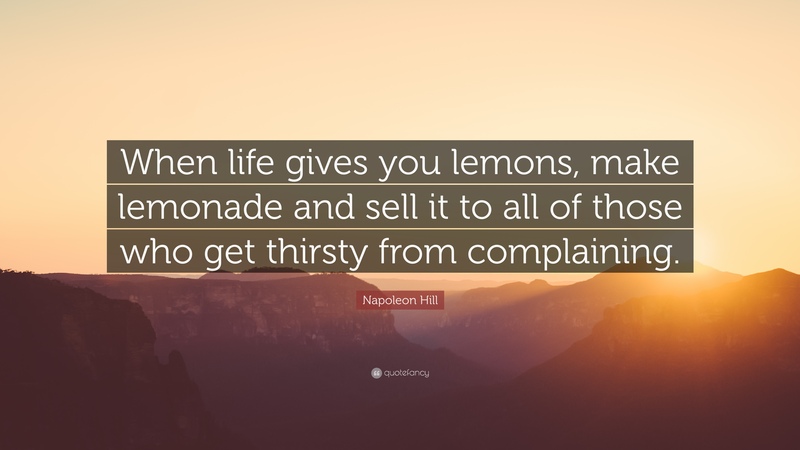 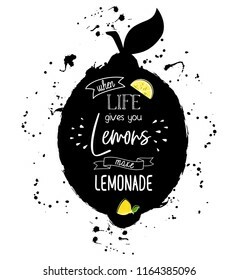 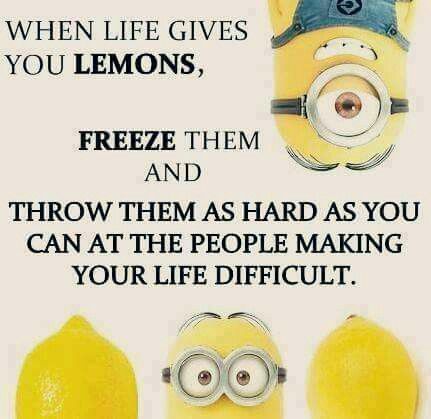 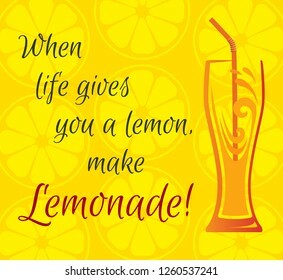 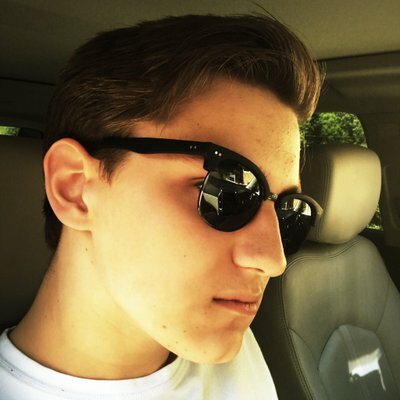 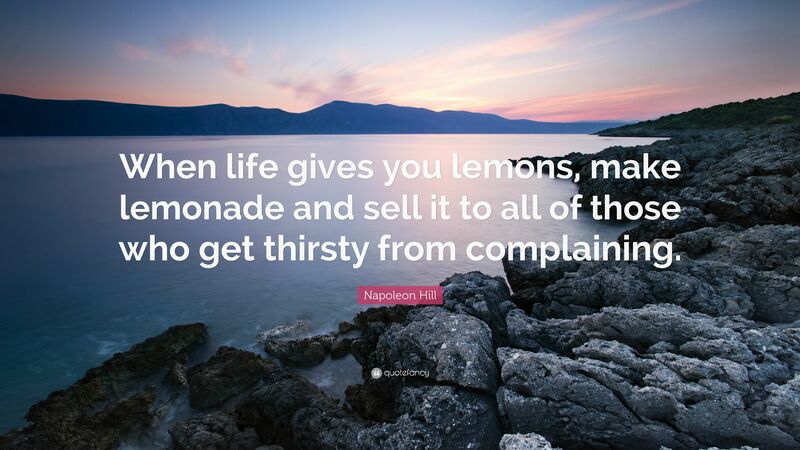 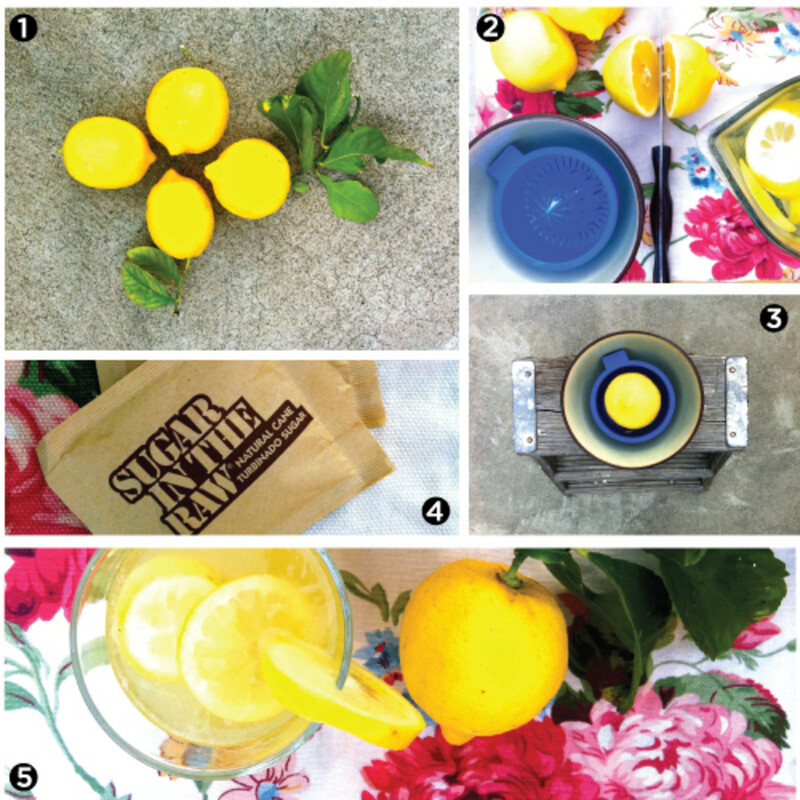 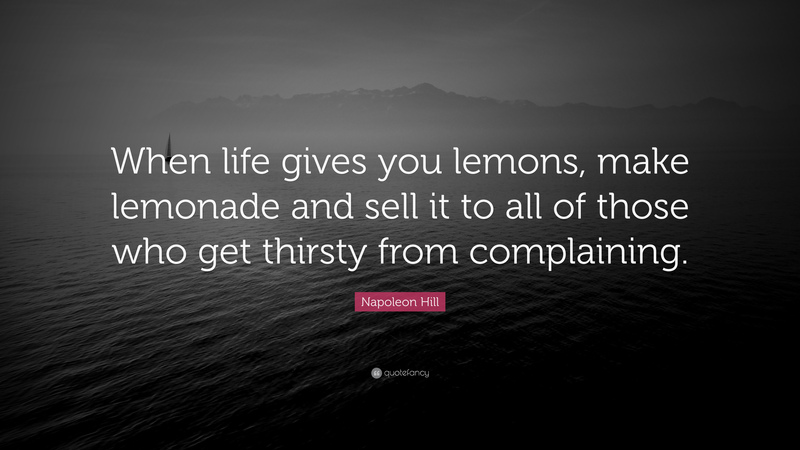 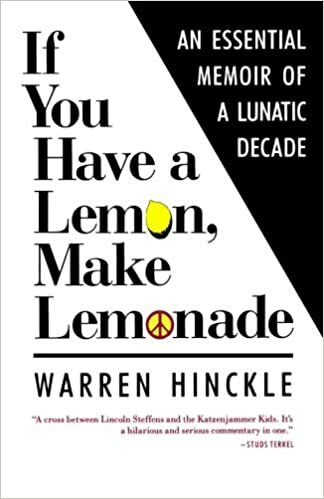 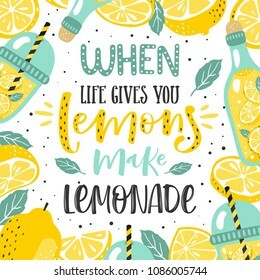 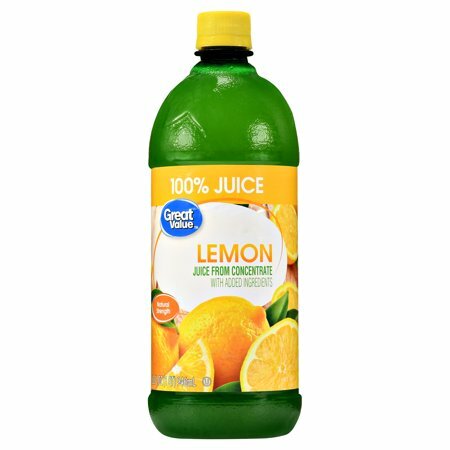 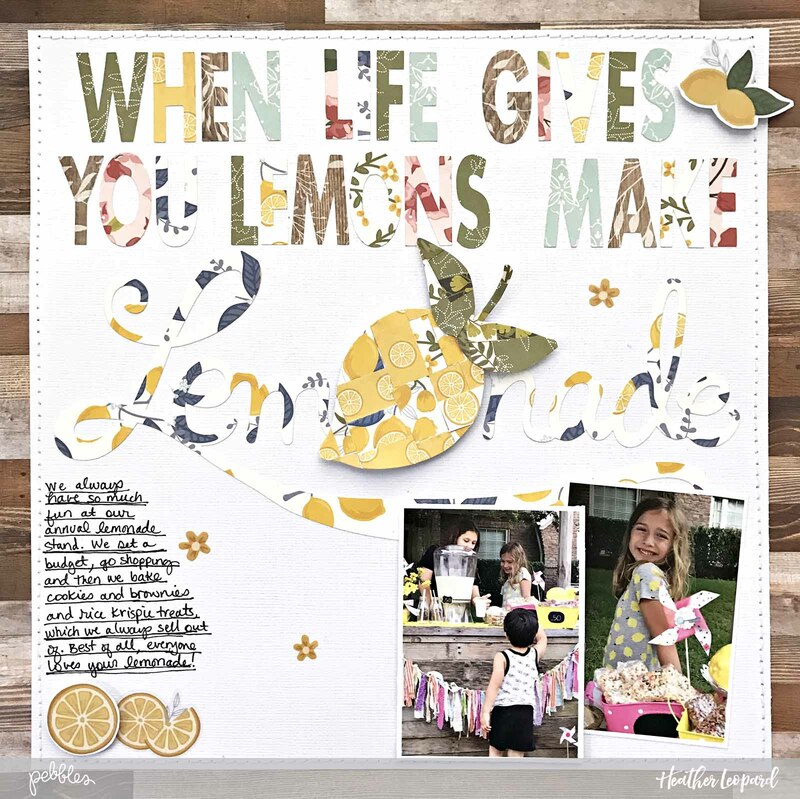 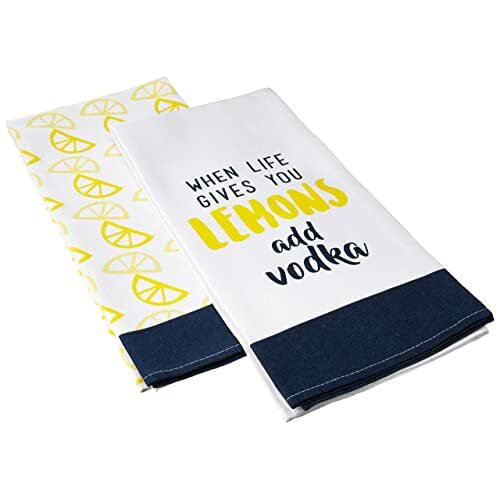 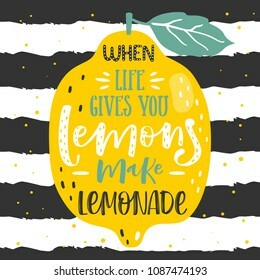 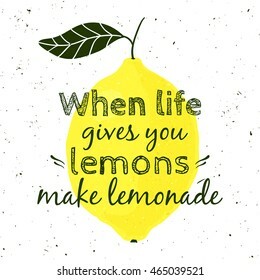 Lesson 175: When Life Gives You Lemons . 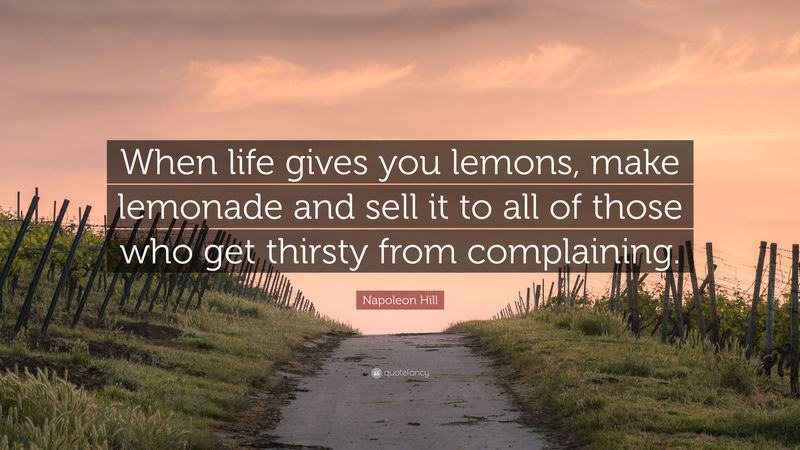 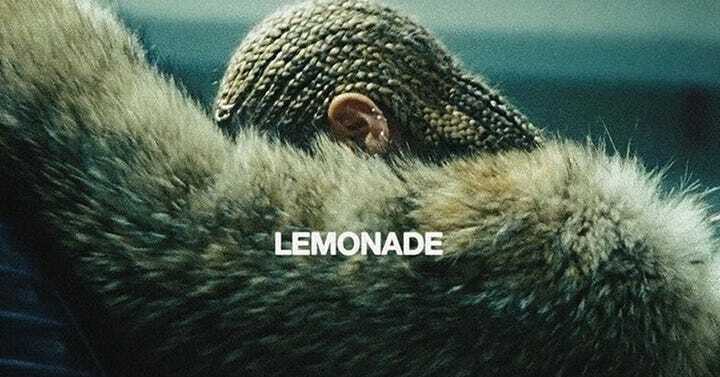 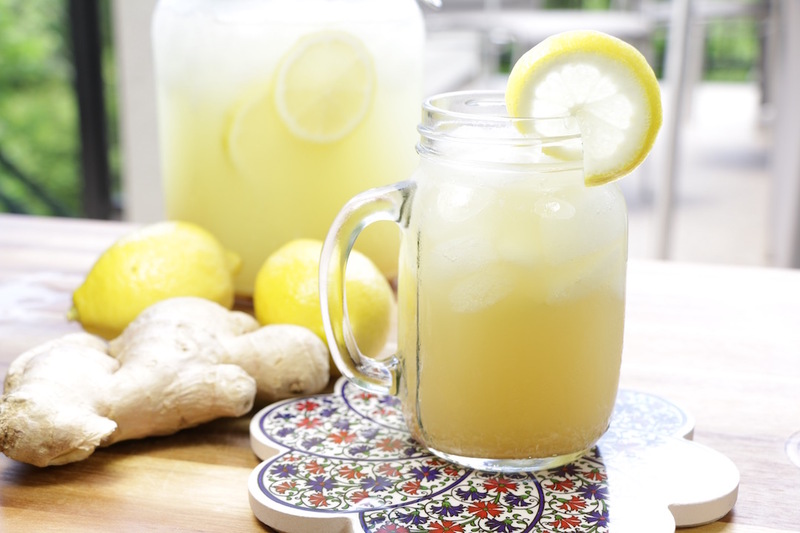 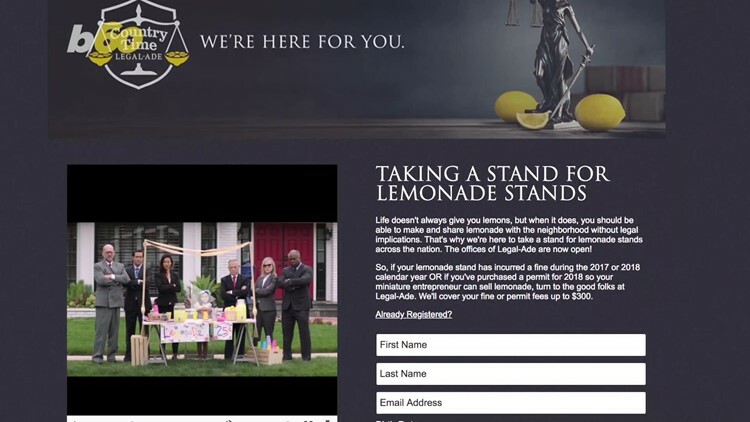 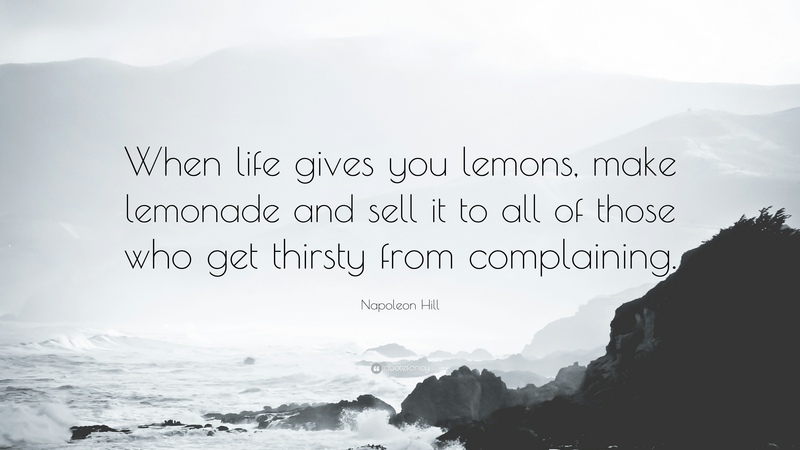 When life gives you lemonade, make lemons. 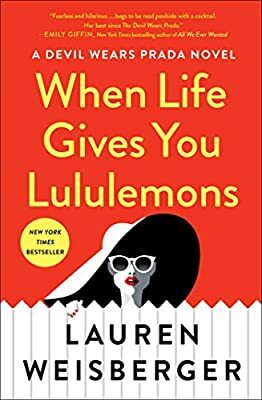 Life will be all like "What?!" 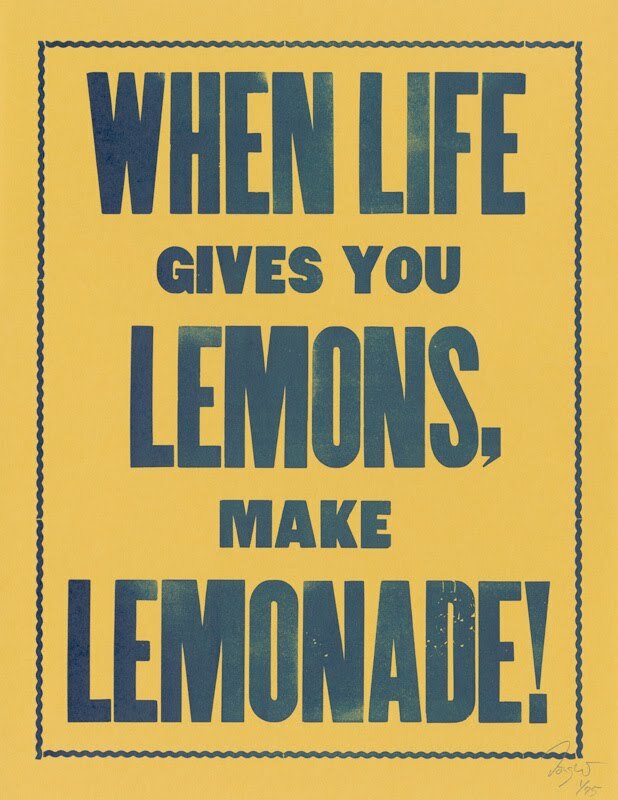 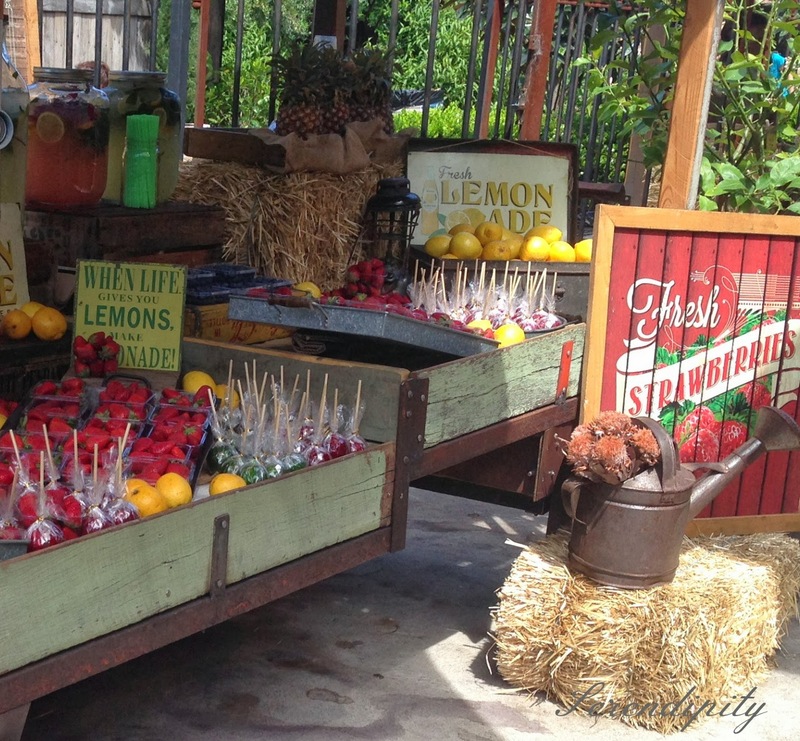 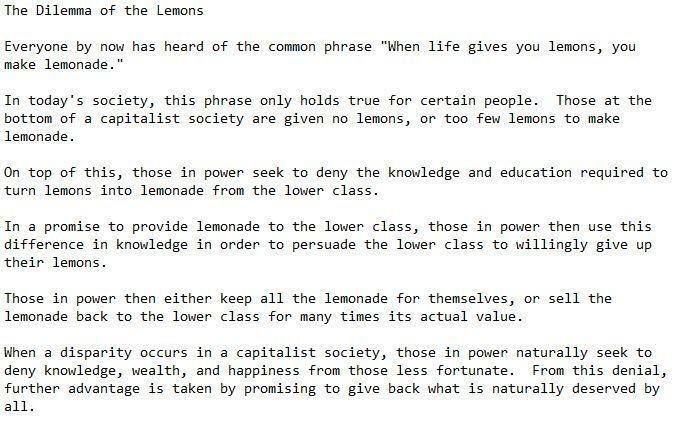 From season 4 episode 2 of Modern family: "Schooled"
Make a Stand: "When life gives you lemons, change the world!"